Located at Zapote - Alabang Road Las Piñas City . Avail our introductory price and enjoy as much as " 16% Discount "
H U R R Y U P and I N V E S T !!!! Near : Perpetual Help / SM Center / STI Las Piñas / Vista Mall / Starmall / Las Piñas CityHall . ??? 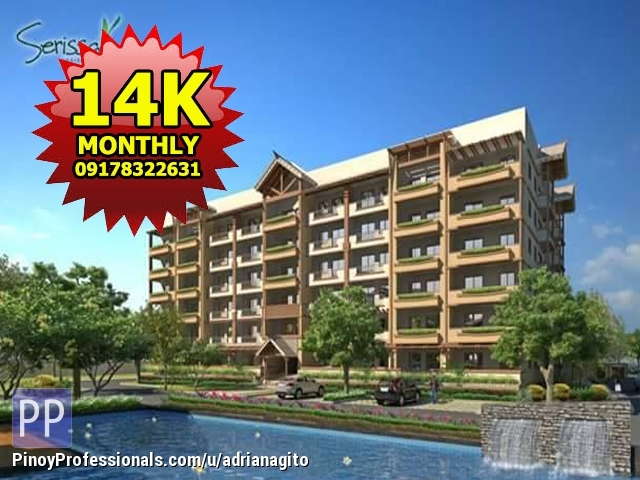 ?Near Perpetual Help University, SM Southmall, ?Robinson’s and Alabang Town Center. ???? Few minutes Drive to Mall of Asia, Okada, City of Dreams Solaire and International Airport.